Fabulous taste and healthful ingredients is what our bagels, artisan breads and pastries are all about. 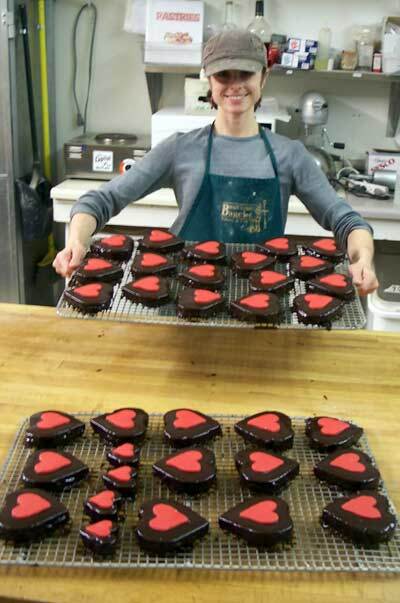 We use only fresh (local when possible) natural ingredients in all of our hand crafted products. 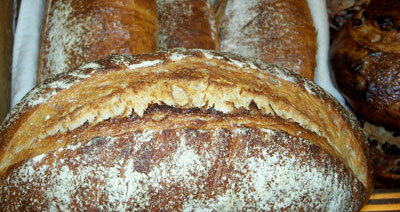 We use high quality bread flour or whole wheat flour in all our breads and pastries. Quality and Freshness - Baked Throughout the Day! 8 oz. tubs of any freshly whipped Schmear are available to take home! Try our famous fresh baked granola varieties by the bowl or in take home bags! 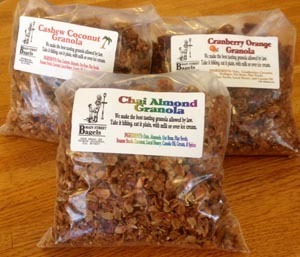 Granola Flavors: Cashew Coconut, Peanut Butter Crunch, Cranberry Orange, Chai Almond. you can now click here to order granola and biscotti online!